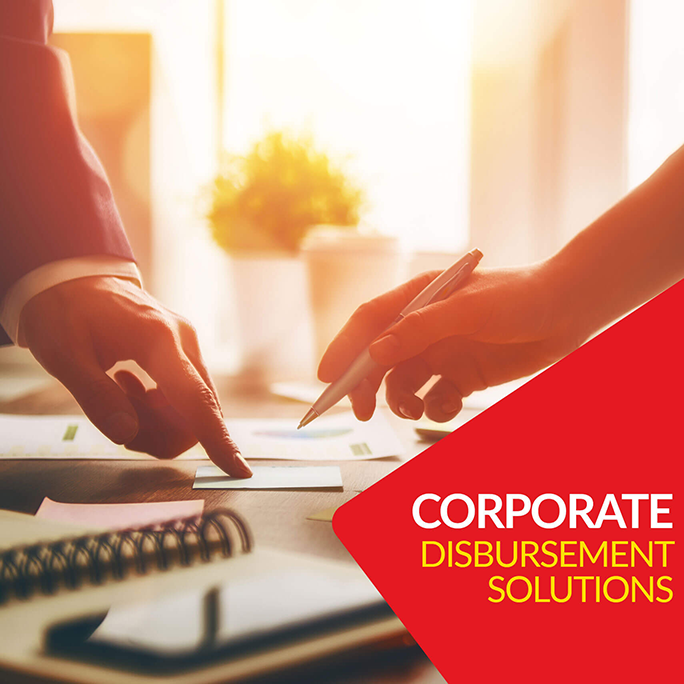 JazzCash has a dedicated corporate solutions team that focuses on providing public and private sector organizations with customized solutions to meet their requirement to conduct financial transactions related to disbursement of funds and collection of payments. These solutions are designed keeping in consideration the requirements of these organizations to provide them with a streamlined end user experience. Our team can provide customized solutions to organization for the disbursement of salary, emergency aid disbursement, social scheme related disbursement such as income support programs, microloan distribution etc.